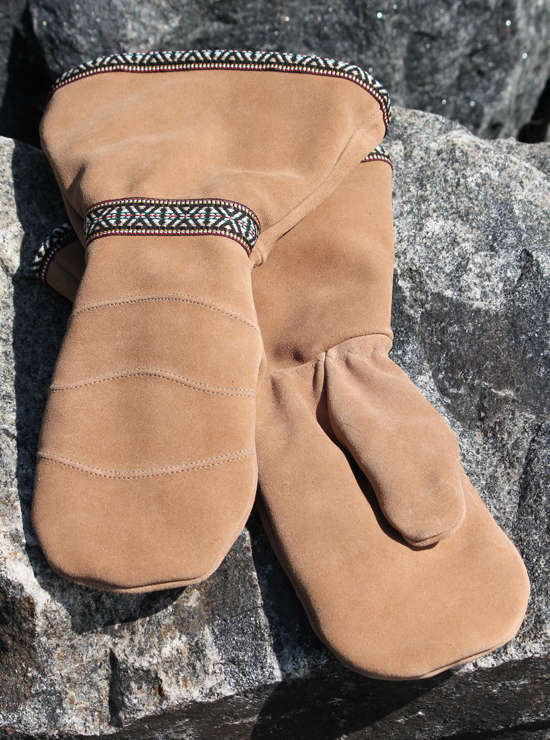 These suede gauntlets look great and will keep you warm. 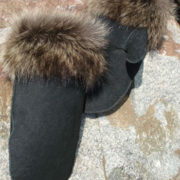 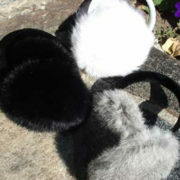 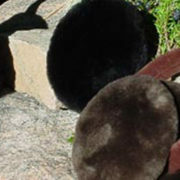 The suede is accented with embroidered detail, and they are lined with a plush synthetic fleece. 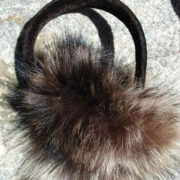 They measure about 14″/36 cm long.